The Spaniard and Verstappen endured some tense times during their first season in Formula 1, as they knew that the winner of their battle would likely get promotion to the Red Bull team. Despite there being very little to separate the pair in pace terms, it was Verstappen who eventually got to move up – and he took a maiden win on his first outing for Red Bull at the 2016 Spanish Grand Prix. Sainz was eventually loaned out to Renault, joining the team at the 2017 United States Grand Prix, and will now be moving to McLaren as Norris’s teammate next year. 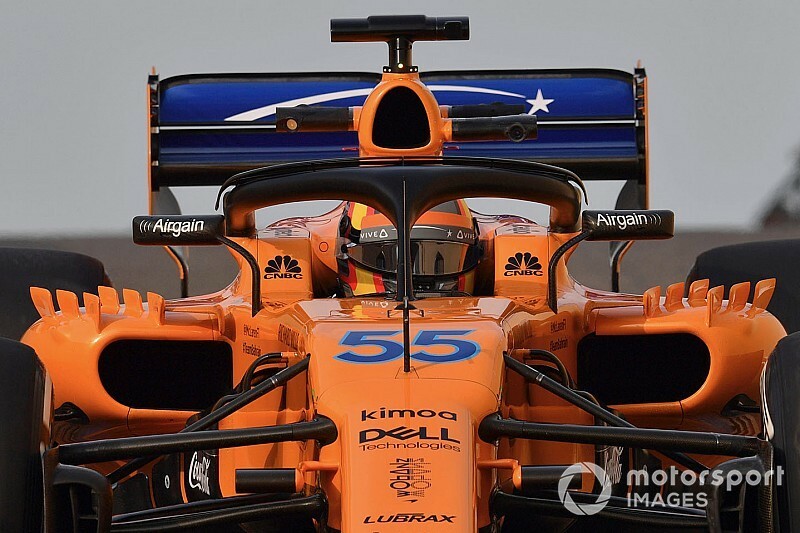 Although Norris arrives in F1 eager to prove a point after an F2 campaign that did not deliver the title he hoped for, Sainz thinks there will be little tension with the young Briton. Asked if he expected the pair to get on well, Sainz said: “Compared to Toro Rosso, for sure. I’m expecting to have a very similar situation as with Nico [Hulkenberg] at Renault. “Obviously Nico was [at Renault] for a year before me, and arriving to McLaren, me probably with a lot more experience and with Lando in the same year, we are both starting from scratch. I think that will allow us to start fresh, both drivers, in the same way. 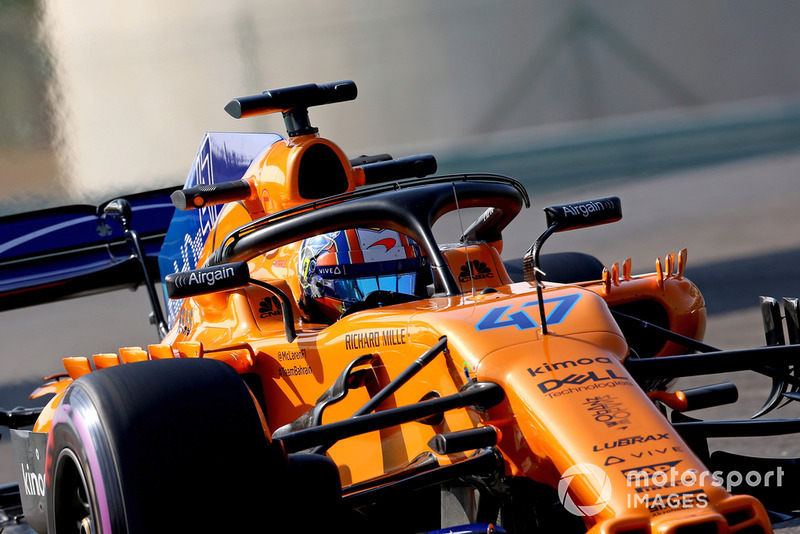 “Obviously I will take the chance with the experience I have to lead the team at the beginning of the year, especially when Lando starts to get a bit of experience, but it’s definitely going to be a fresh start for McLaren. “I’m sure it’s going to be very similar to how it was at Renault. I’ve had a very good relationship with Nico, we both played it really fair on track, we both pulled the team forward and the fact we are so close in every qualifying has helped the team to score many points on Sunday.